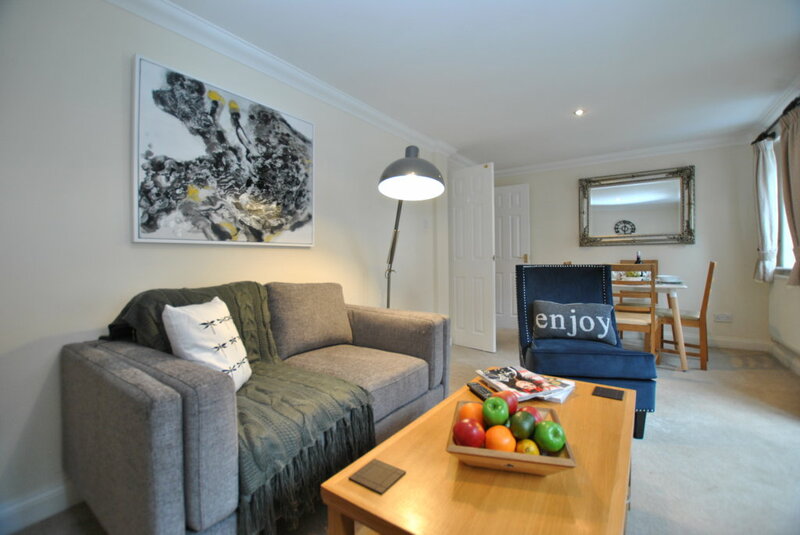 If you are looking for highly comfortable, affordable serviced accommodation for yourself or your employees, look no further than our executive apartments. 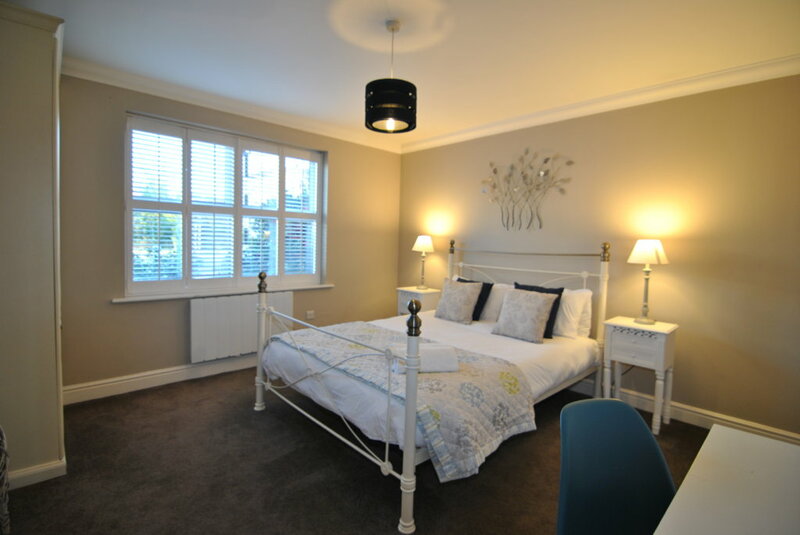 All situated in central Windsor and Eton locations, our executive accommodation offers guests a far more spacious, luxurious and convenient stay than a hotel could provide. Our executive apartments come fully equipped with stylish furniture, top-of-the-range entertainment systems, coffee makers and unlimited fast WiFi connections. 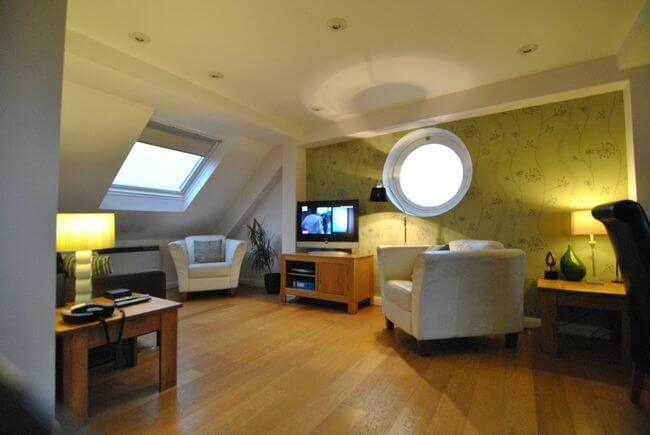 Many of our apartments offer other extras like free parking, Sonos music systems, balconies and period features. We’ve created a true home-from-home experience in our executive apartments, which come complete with washer/dryers, fully equipped kitchens and large, comfortable living areas in which to relax or entertain. Our executive apartment guests can expect to save as much as 50 percent on the cost of their stay, based on two guests sharing a two-bedroom apartment, as opposed to two separate hotel rooms. Contact our friendly team today to find the perfect executive apartment for your next trip. We post last-minute offers on our home page. Feel free to call us to discuss last minute deals as we would rather have full properties and happy customers than see a property sit empty. Just off Windsor High Street – secure parking area. Not stayed with us before? 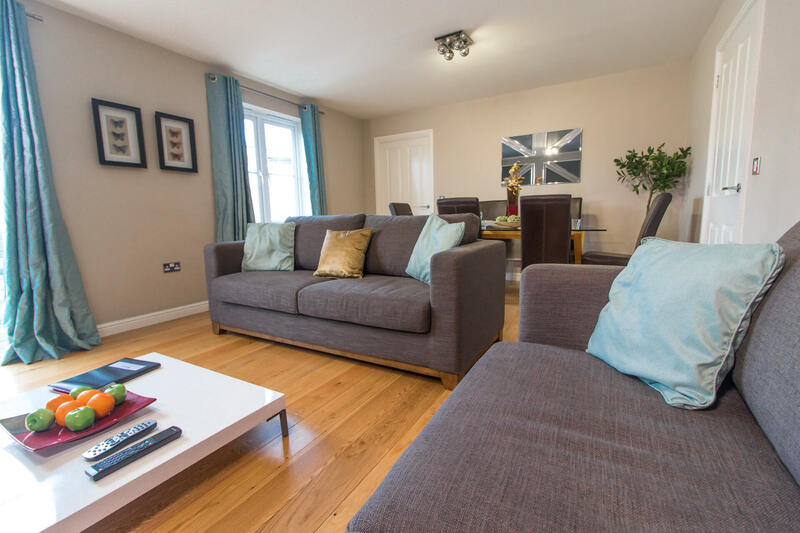 We look forward to helping you to book your perfect stay in Windsor – feel free to call our friendly team who would love to help you find the right property to suit your need.